Are your kids way overdoing it with their lists and requests this year? Has Christmas been overtaken by a sense of entitlement? 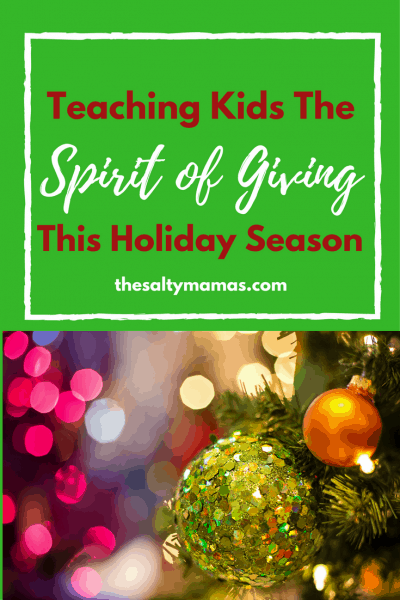 Try this fun, easy activity to show your kids the spirit of giving in action, from thesaltymamas.com.